Easily the best musubi in Hawaii. They turned a simple street food into an art form! 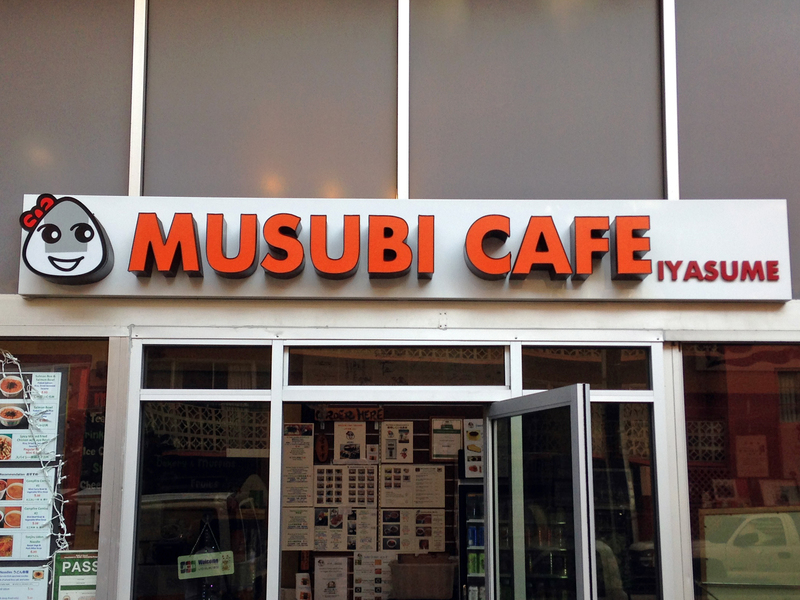 A friend of mine warned me against trying musubi because he hated it so much, but he never tried it here.